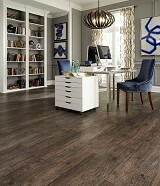 Explore Our Mannington Adura Luxury Vinyl Flooring Collection styles! 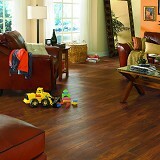 Buy Mannington Adura® Luxury Vinyl Flooring Today and Save! 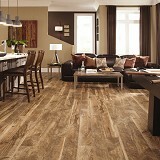 Mannington Adura® Luxury Vinyl Flooring has a wide variety of gorgeous colors, shades, and textures to choose from! 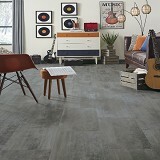 Luxury Vinyl Tile like you have never seen before. 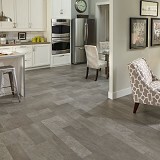 Mannington Adura® Luxury Vinyl Tiles and Vinyl Planks let you enjoy the elegance of ceramic tile or the natural look of wood in easy care, high-performance vinyl flooring. 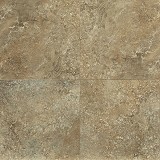 Buy Discount Mannington Adura Tile Online. 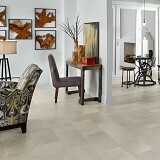 Get the lowest prices on Mannington Adura Tile at American Carpet Wholesalers. 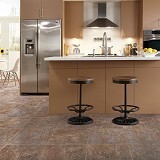 Mannington Adura luxury tile floors offer looks for every customer. Classic stone designs like slate and travertine. Contemporary styles like polished marble or burnished metallics and totally unique floors like sisal, pebble, and baked earth. And now, Mannington Adura offers a realistic wood plank design in both a 4" width and our new 5" width, found in the Mannington Adura Distinctive Collection. Mannington Adura® luxury tile floors are incredibly easy to maintain, featuring ScratchResist™ technology, which improves resistance to everyday household scratches that can make floors look old before their time. 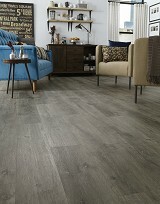 Trust Mannington to take the time to get it right. 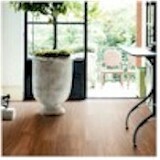 Adura Tile is one luxury tile flooring product that delivers performance as well as appearance. We're so confident in the superior durability of Adura Tile it carries a 20-year residential limited warranty against wear, fade, stain and delamination. Adura™ features award-winning patterns as varied as they are distinctive. The collection consists of eight patterns in multiple colors for a total of 38 skus. Style – Adura™ offers a look for every customer. Classic stone designs like slate and travertine. 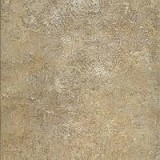 Contemporary style like polished marble or burnished metallics. Plus totally unique floors like sisal, pebble and baked earth. Color – The shades of the Adura line represent perennial favorites as well the latest trends. Warm golds. Cool blues. Soft greens. And of course, a wide range of versatile earth tones. Texture – Some patterns feature NatureForm™, which provides three-dimensional texture to add beauty and realism without sacrificing easy care. Others create a virtually seamless look with no grout or edging. Adura™ is the one luxury tile product that delivers performance as well as appearance. Proven Durability – Adura™ is nearly 40 times stronger than the industry leader in resistance to delamination. Adura also feature SCRATCHRESIST, which improve resistance to everyday household scratches that can make floors look old before their time. Powerful Warranty – Adura™ carries a 20-year residential limited warranty against wear, fade, stain, and delamination. A 5-year limited light commercial warranty also applies. No new techniques to master. Mannington MT-711 is nearly 5 times stronger than leading competitors adhesive. Guide arrows on the underside simplify installation.